The child is now a week old, and we’ve been home since last Tuesday. The only times I’ve ever been in hospital as an inpatient has been for both births and both times were…..quite an experience. 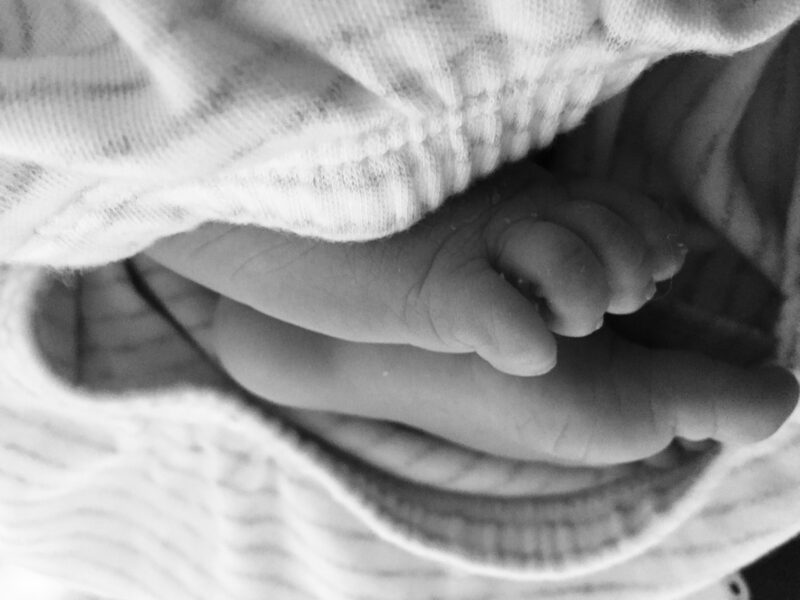 A few really interesting things happened in the three days I was in the post natal ward this time, that stood out so vividly that I just have to share. So here’s number one. On Monday, a lovely, chatty employee of the hospital was serving the breakfast. She asked quite pleasantly, how I was and I replied I was fine and she left me my tray of food. She came back later to clear the plates and was equally nice. Smiling and polite and just you know, nice. I noticed that she was just as nice to everyone else in the room and thought how lovely it is to be greeted so warmly in the morning by someone who really didn’t have to. And she had a really nice smile that just lit up her face. At lunch time, the same woman came round with the food. I was in the bed closest to the door, clockwise, so I guess it made sense that I was always served first. Anyhoo, this time she caught me as I was latching the baby on for a feed and the following conversation took place. Her: what a beautiful baby! …….. Are you Jamaican? Her: oh, so her daddy is (looks around a bit and lowers her voice a notch) white? Me, tickled but wondering where the eff this is going, : yes. Her: Aaaahhhh. Where are you from? Her, in what I can only describe as a conspiratorial tone: there are a lot of Muslims in Zambia, yes? Her: There are a lot of Muslims in Zambia? Me: yes, and lots of Hindi, and lots of Christians. It’s very mixed. Her:oh! And what are you? Her: so you don’t believe in god? I shrugged and told her the truth. That it’d probably be easier if I did, but no, I didn’t. I could sense she was dying to say more, to engage, to evangelise, to probe, but alas, duty called and she gave a kind of half nod thing and went back to serving the lunches. And I went on with my day. But you know, this is the odd part of what happens with people at times. The same woman came later to clear the plates and totally blanked me. Completely. And she served dinner that night and there was not even a hint of a smile in my direction. I could hear her cooing and smiling and serving her way across the rest of the room and just had to laugh it off to myself. Perhaps she decided not to mingle with the godless heathen.